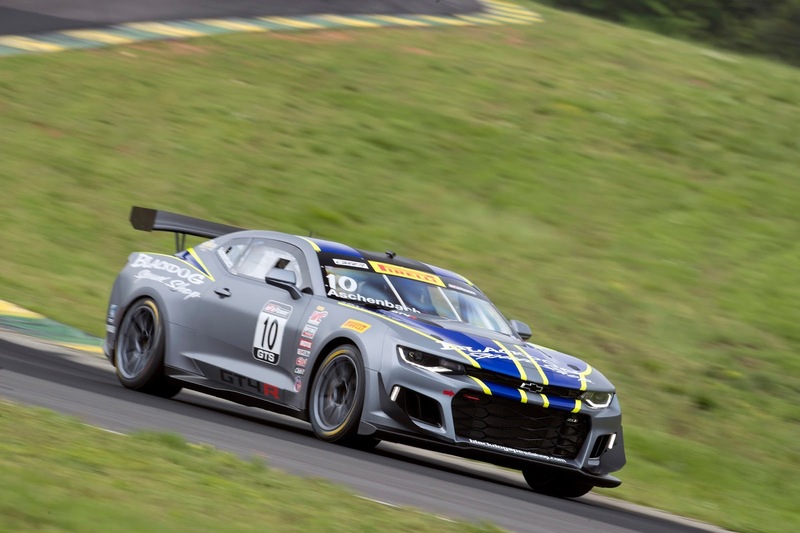 How hard-core is the GT4.R? 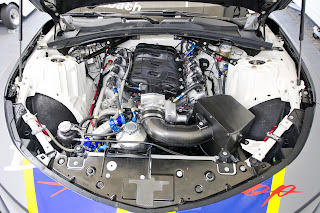 Under the hood is a dry-sump lubricated 6.2-liter V8 developed by Chevrolet Racing to make up to 480 horsepower. 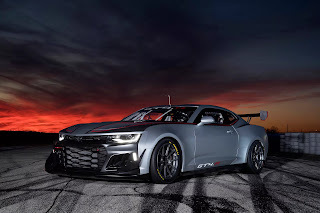 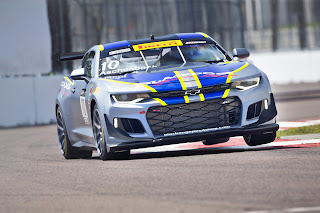 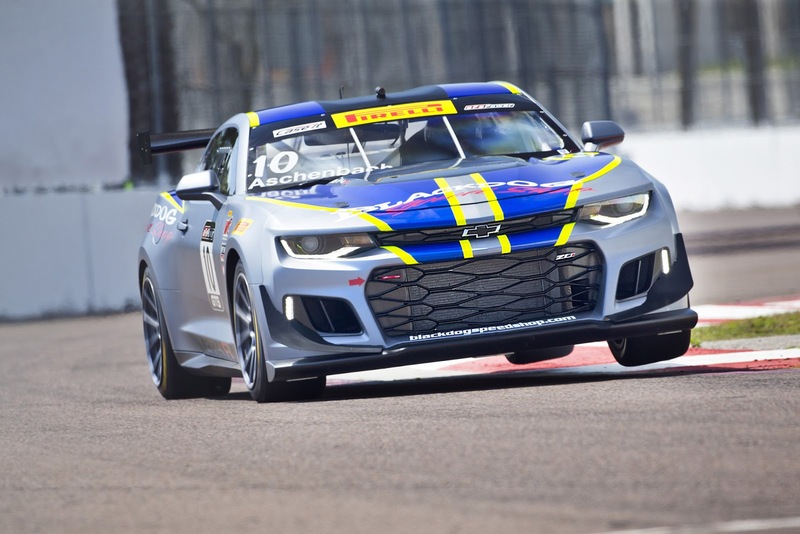 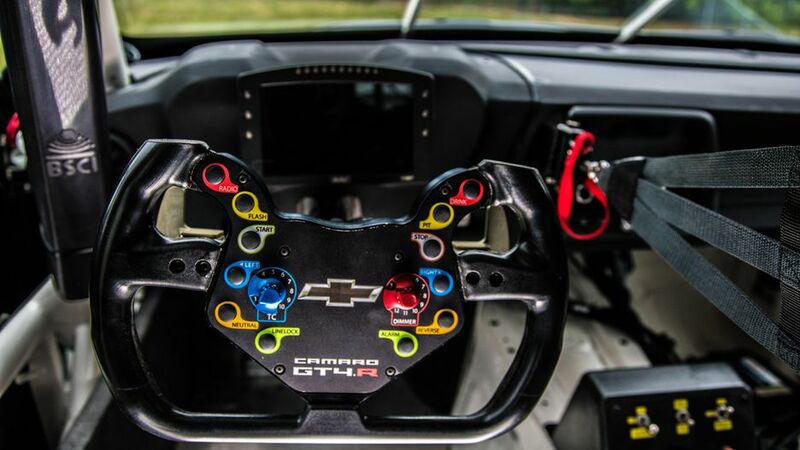 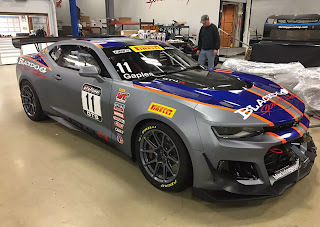 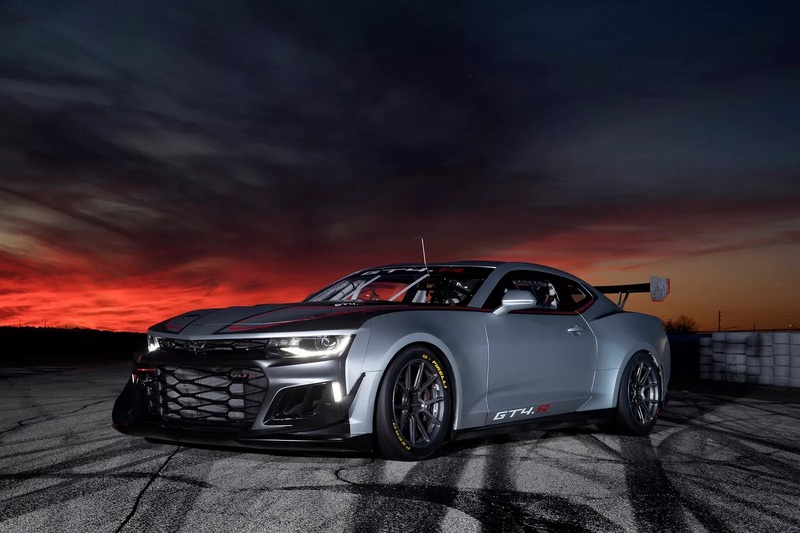 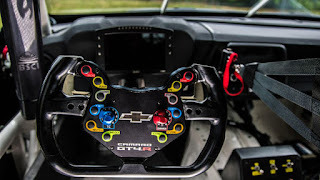 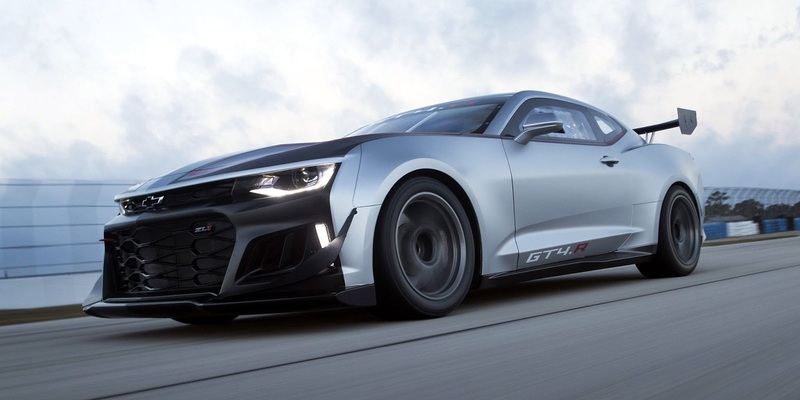 That gets bolted to a six-speed Xtrac sequential gearbox with Magaline pneumatic paddle shifters The Camaro GT4.R benefits from several motorsport upgrades—an Xtrac six-speed sequential gearbox and limited-slip differential, two-way adjustable Öhlins dampers, a front splitter, a rear wing, and so on. 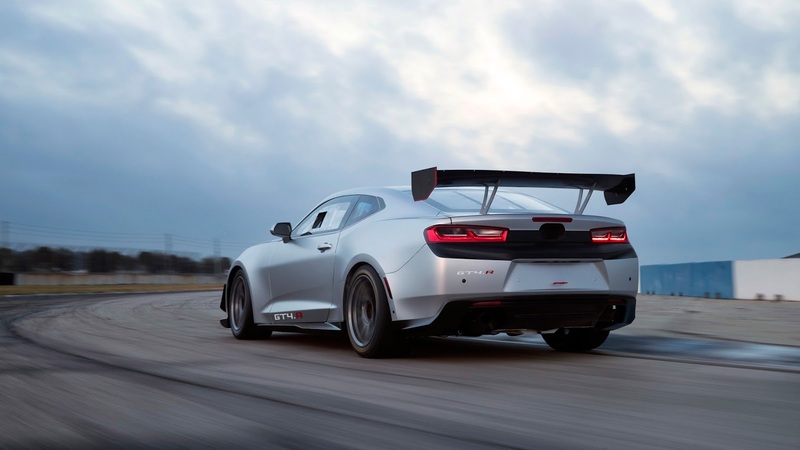 But it starts with the production body-in-white, uses the stock suspension attachment points, and incorporates a dry-sump version of the LT1, the muscular V-8 found in the Corvette and Camaro SS.